Before I go any further, let me make the obvious crystal clear: nobody likes failure. Failure is seen as all that is not successful, and it flies in the face the picture perfect Pinterest boards, Facebook feeds, and incredible Instagram photos we consume each day. It’s not easy to struggle and fail as an adult, but we’d all agree that failure is part of life and essential to learning. Why then, do we try so hard to keep our young students from experiencing failure? If we keep stepping in and rescuing them, they’ll be worse for it when they leave the protection of the nest/classroom. 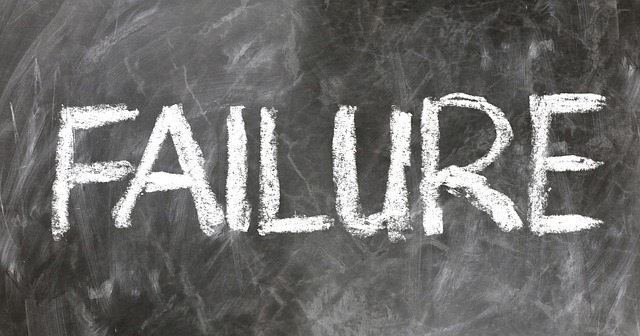 We need to reframe failure as something essential to sustained success. What can we do to help parents and teachers alike stop intervening when students experience struggle and early failure? Brief as this post may be, that’s about all I have to say on this subject at the moment. I’m sure I’ll revisit this topic in the future, perhaps reflecting on strategies for communicating this to our parental communities in positive ways.